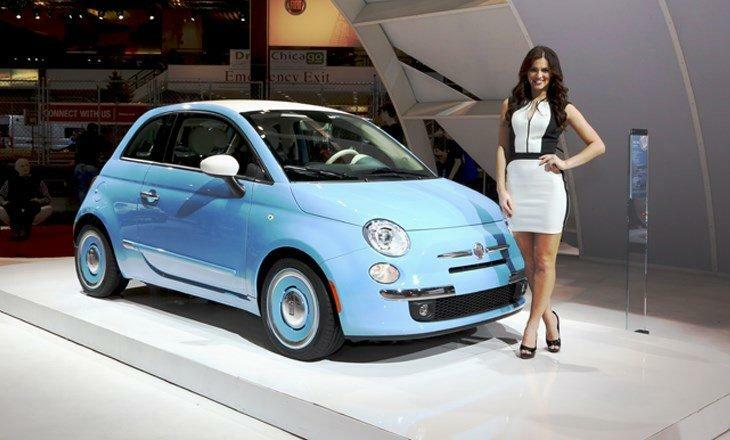 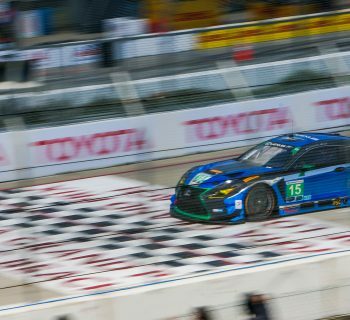 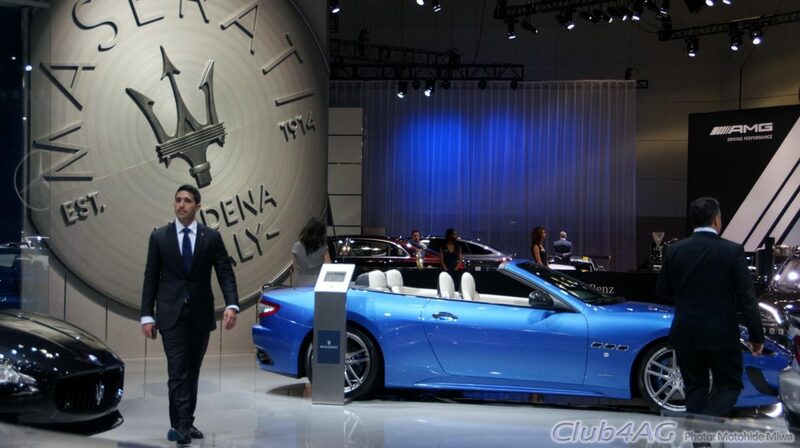 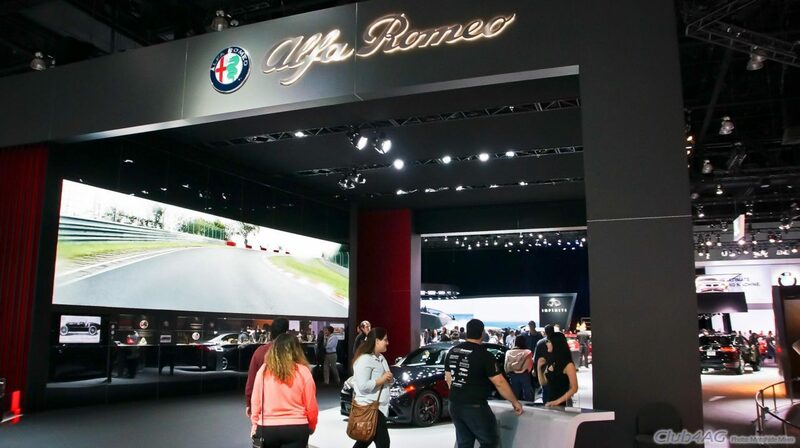 Home›Automotive News›The Italians are back in 2016 with Style and Fashion! 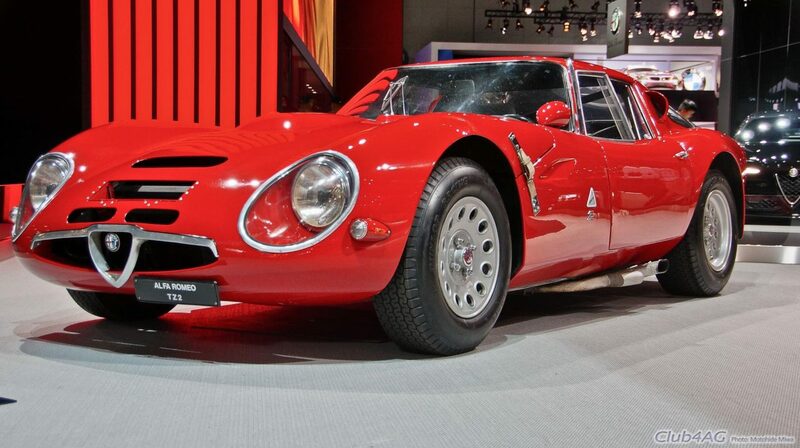 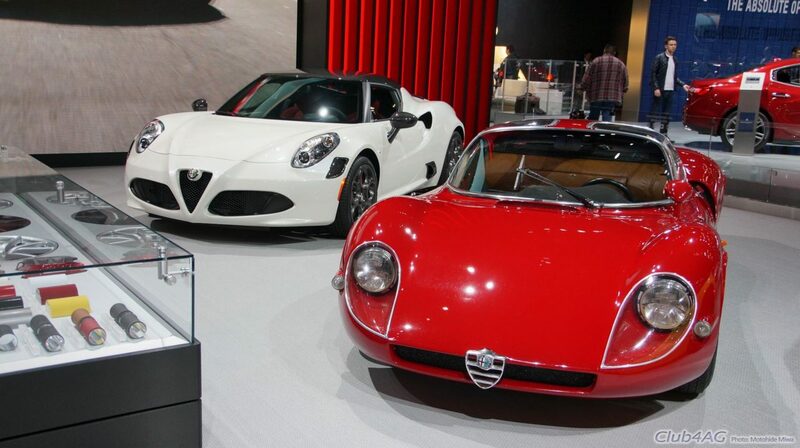 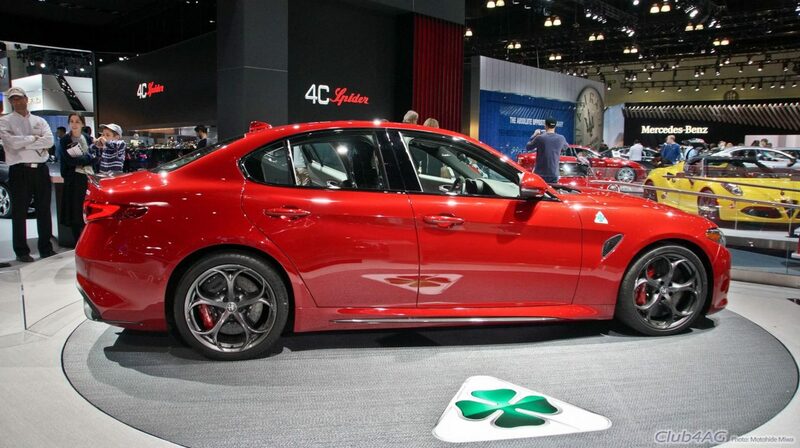 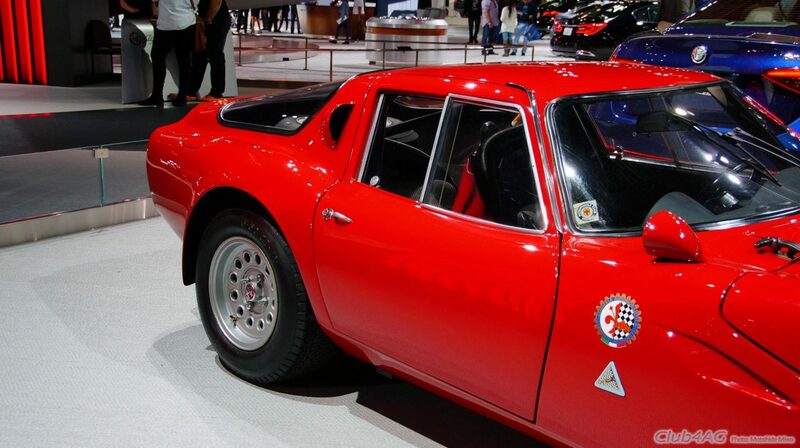 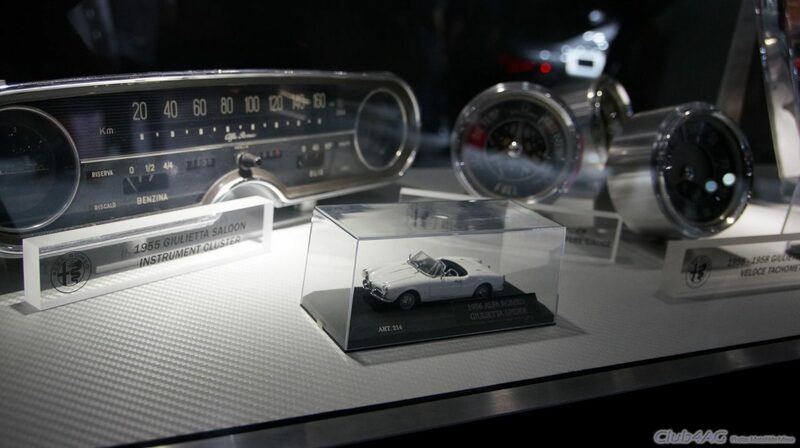 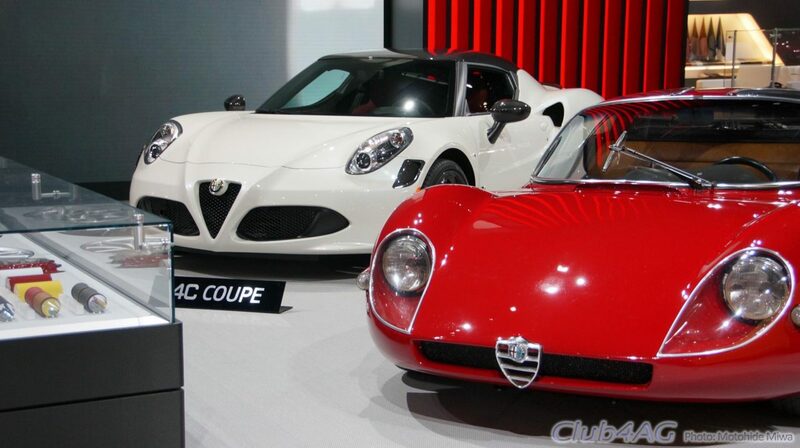 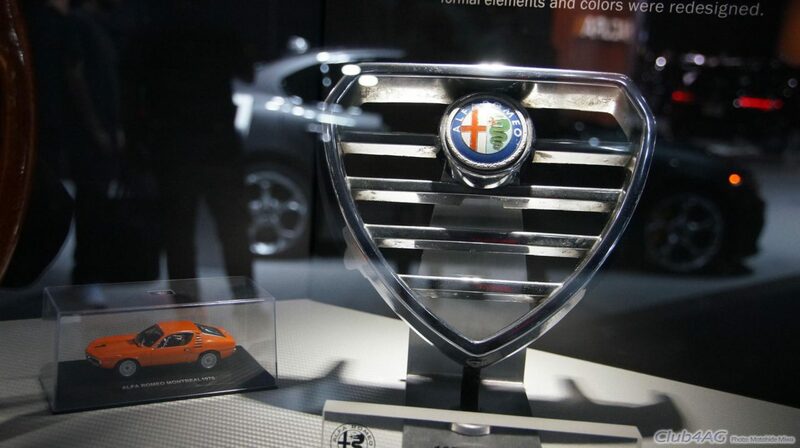 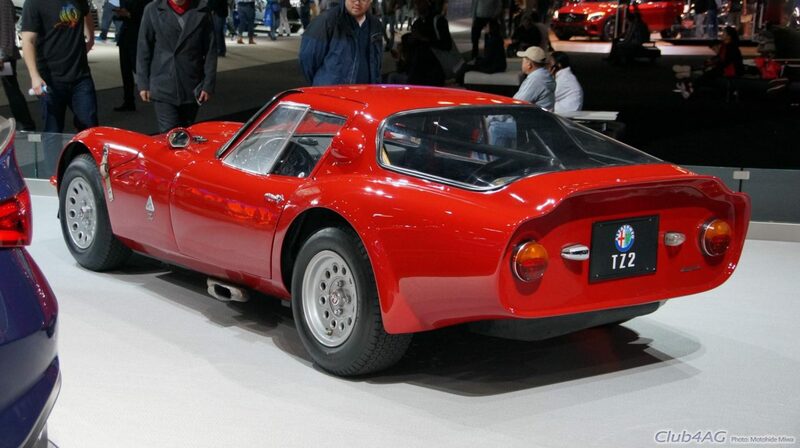 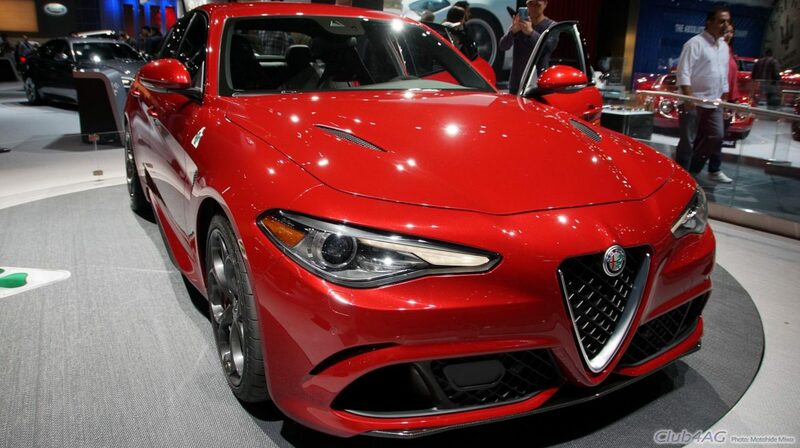 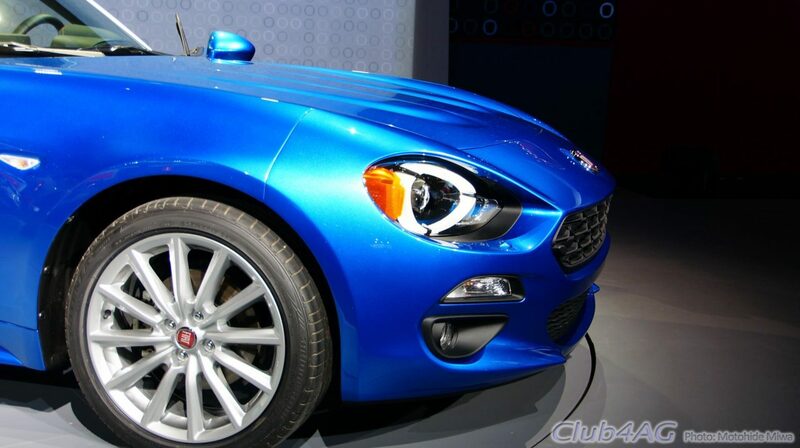 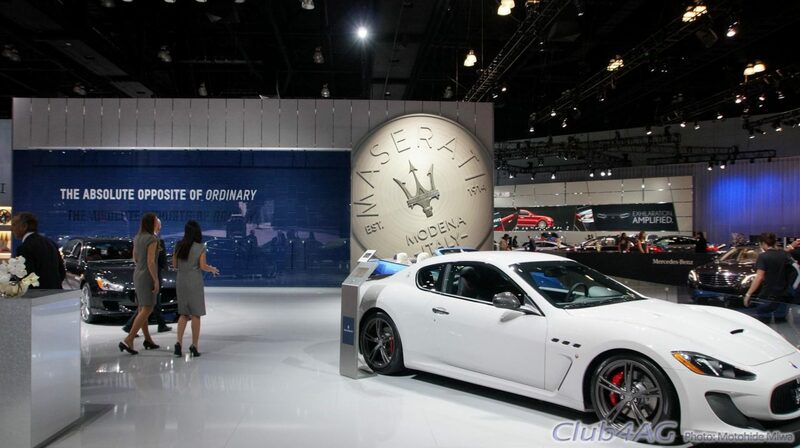 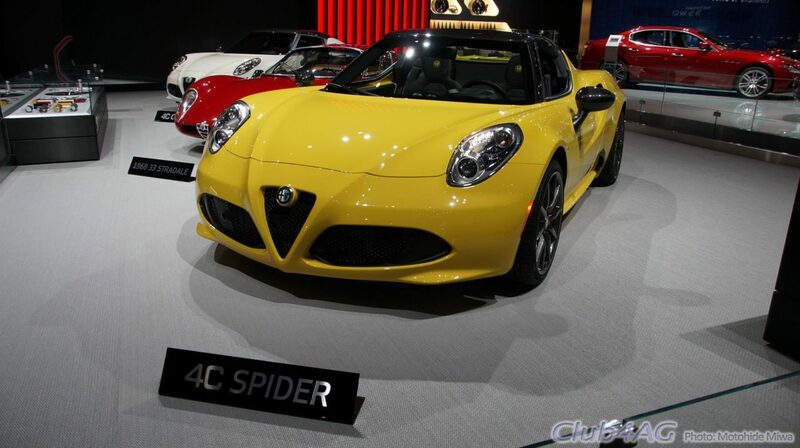 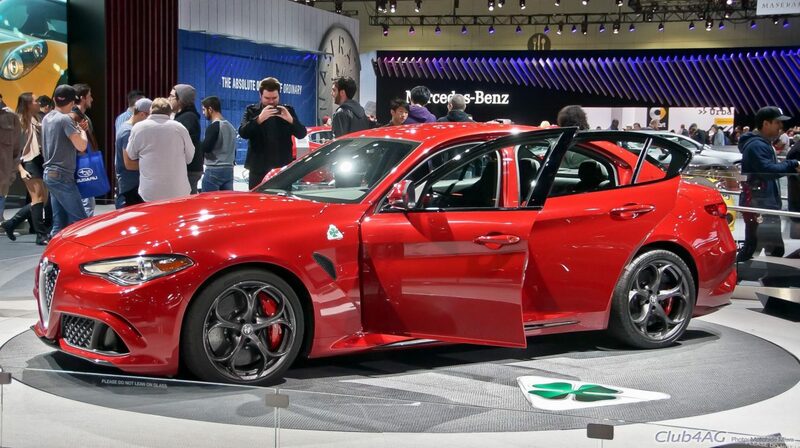 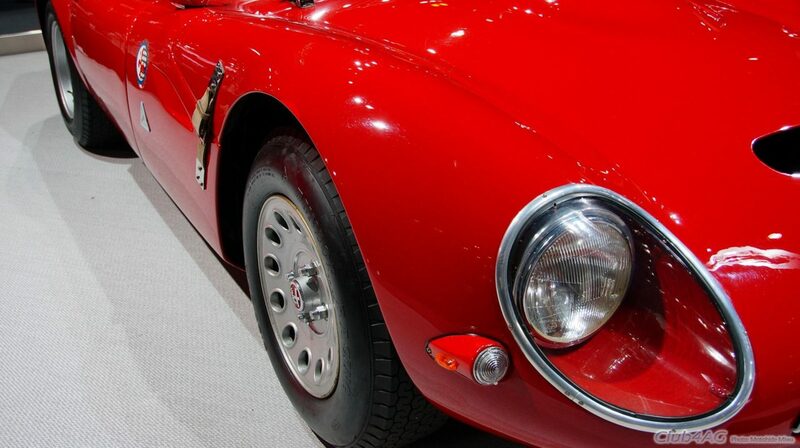 With the return of Alfa Romeo to the USA, the brand will join Fiat and Maserati, as well as Ferrari, to complete the major brands under FIAT to offer the line of sports cars as they once had in the 1960's ~ 1980's. 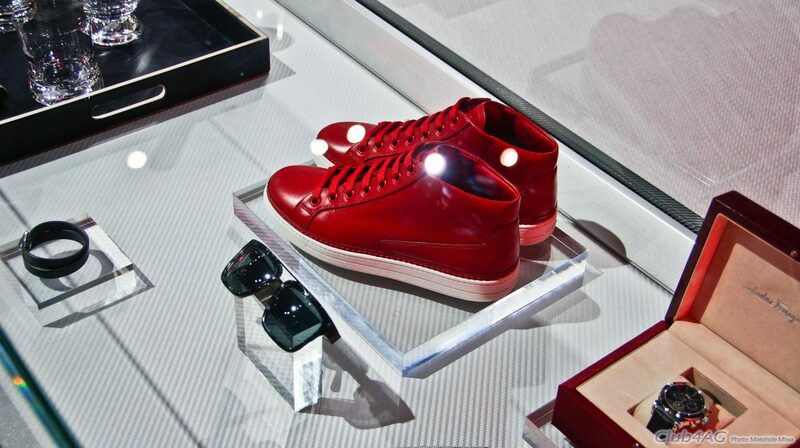 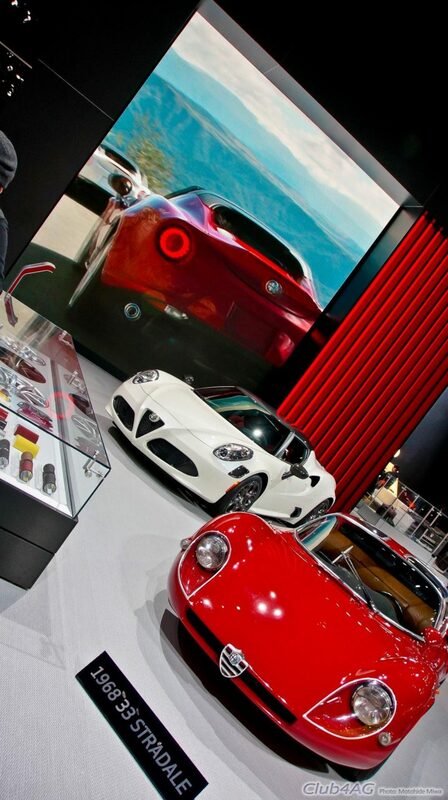 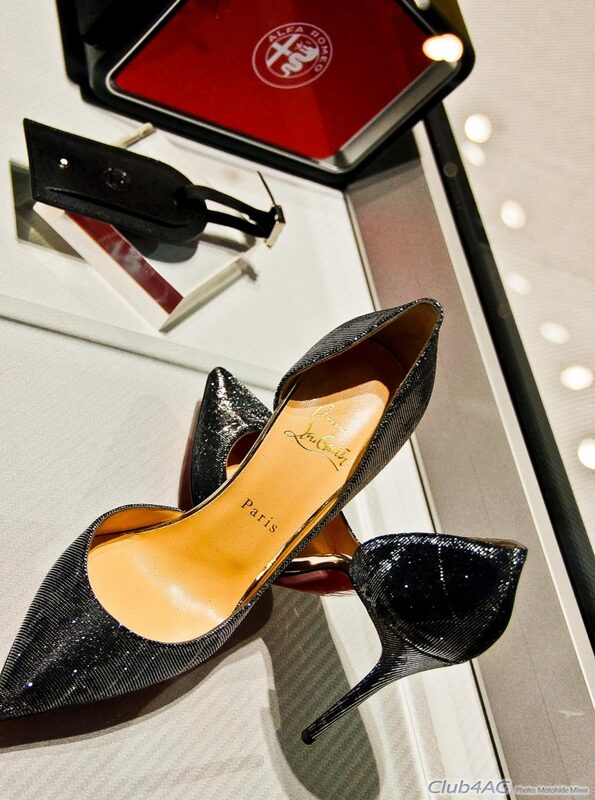 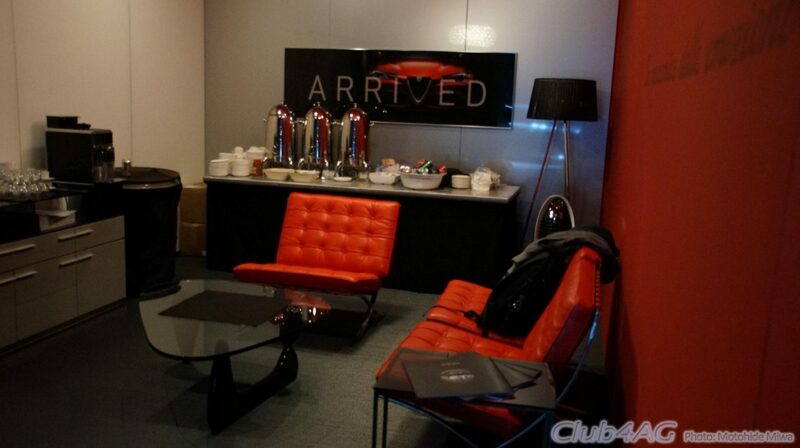 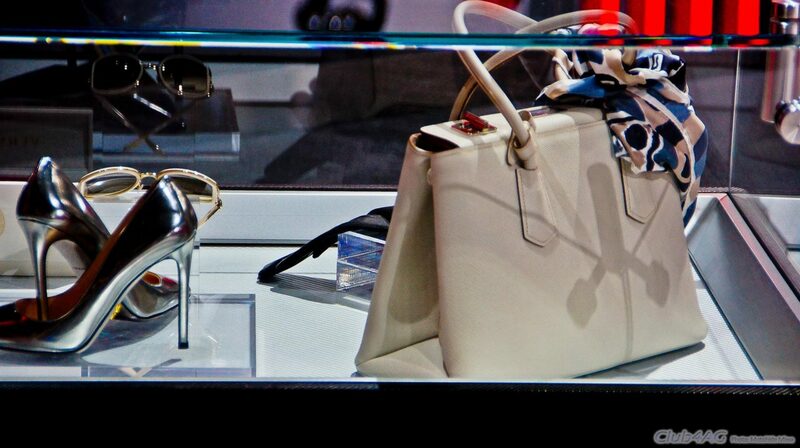 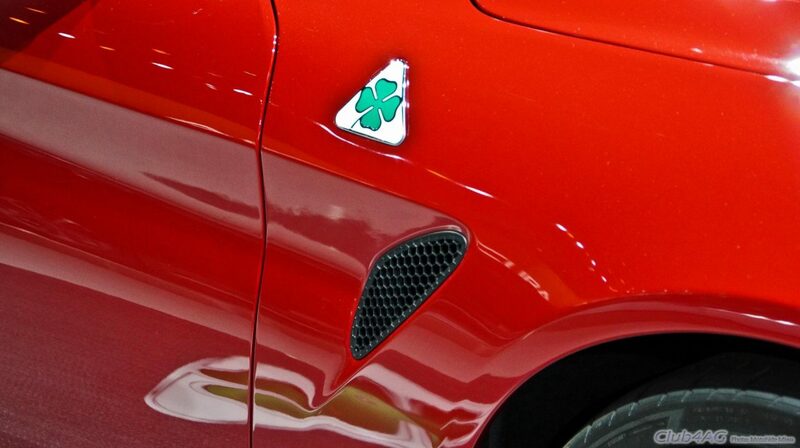 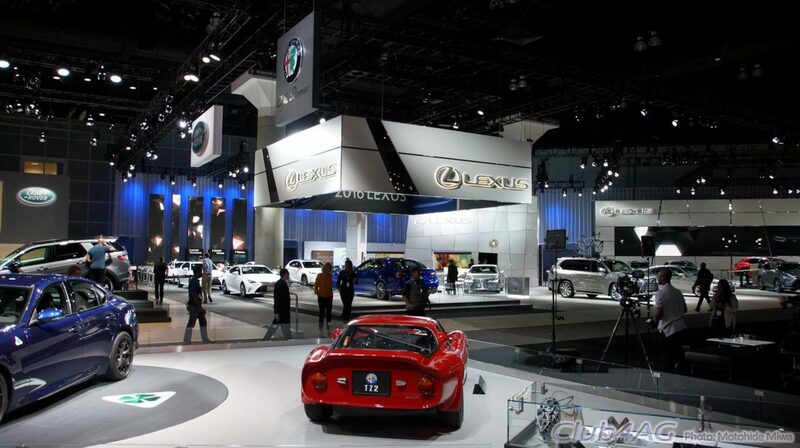 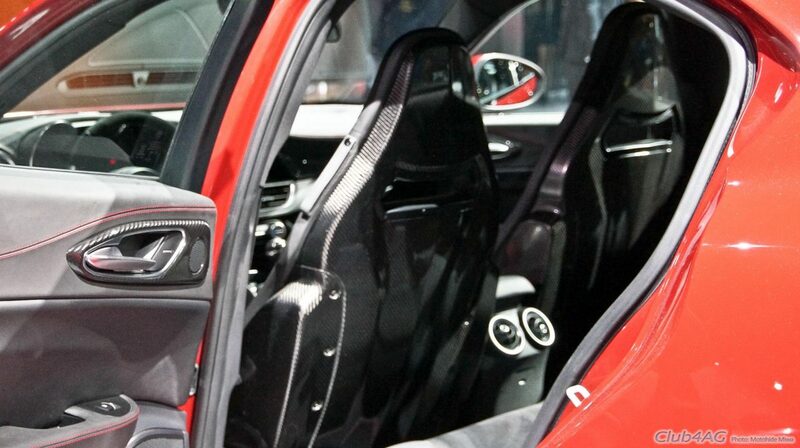 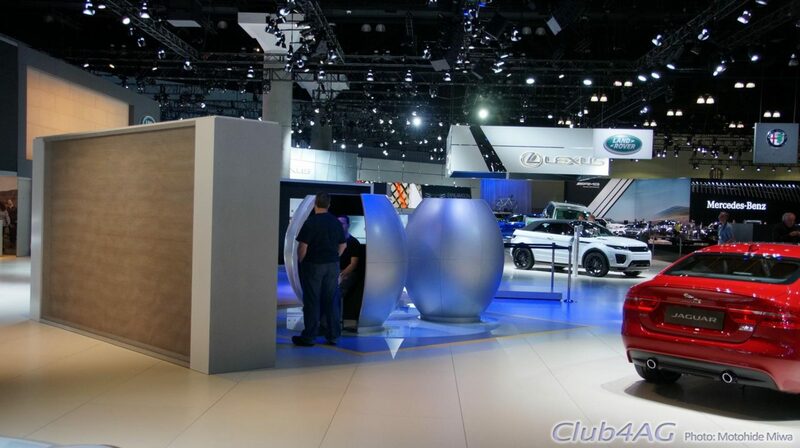 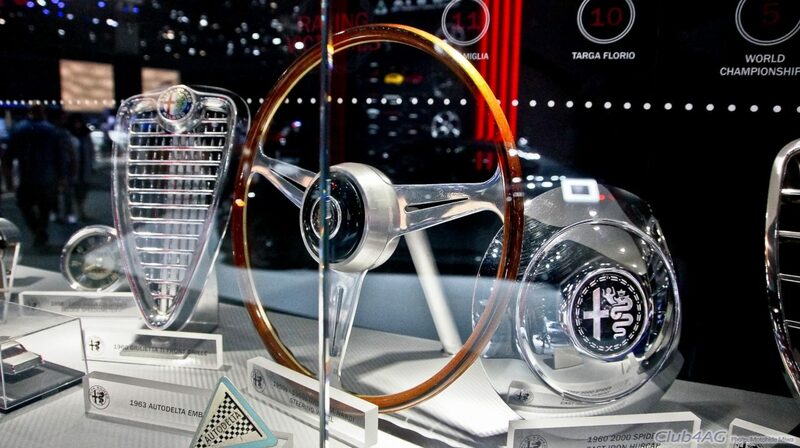 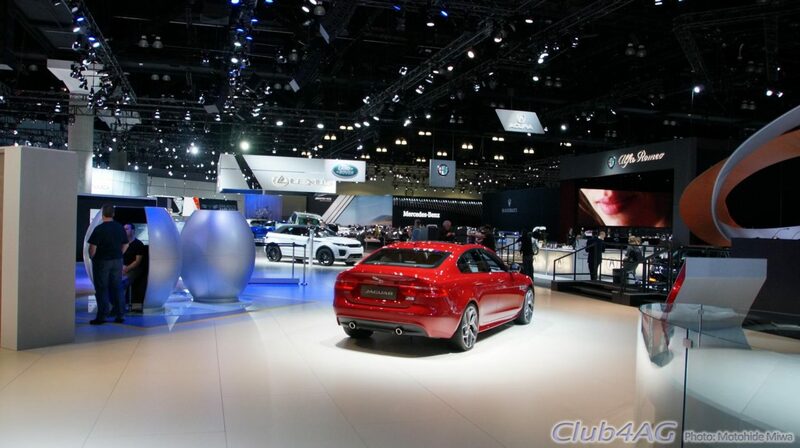 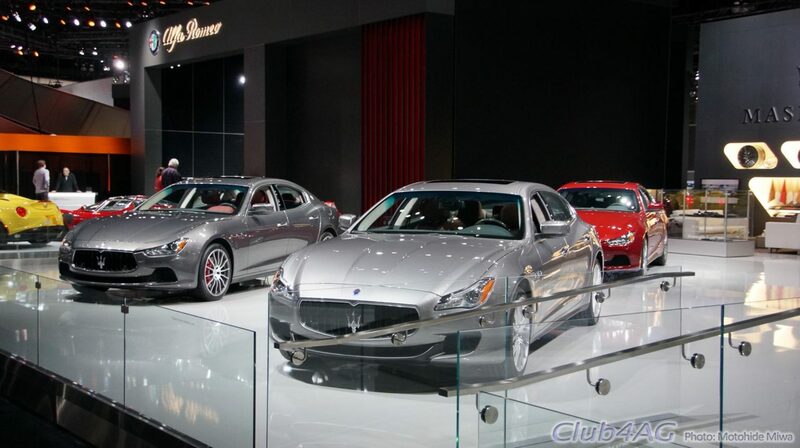 Alfa Romeo will be accompanied by fanfare of celebration from fashion industry. 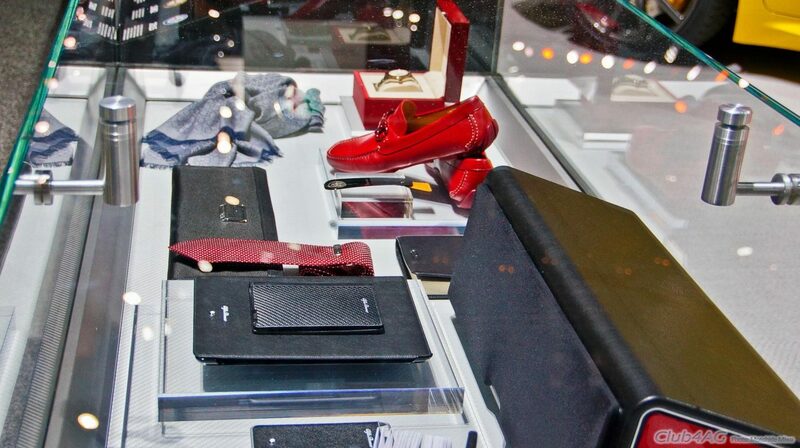 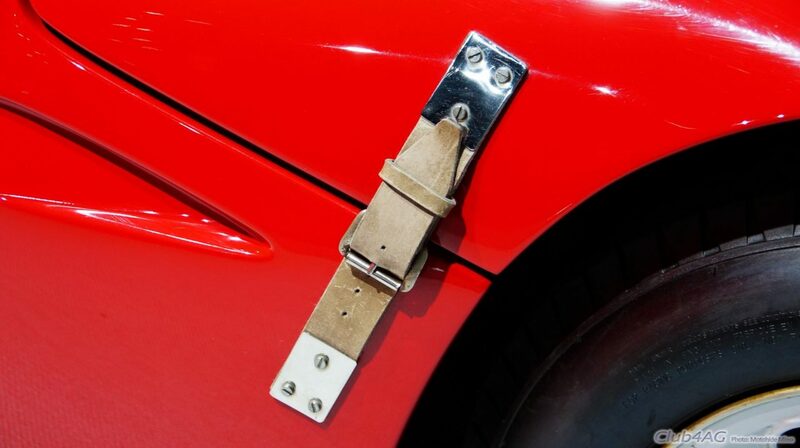 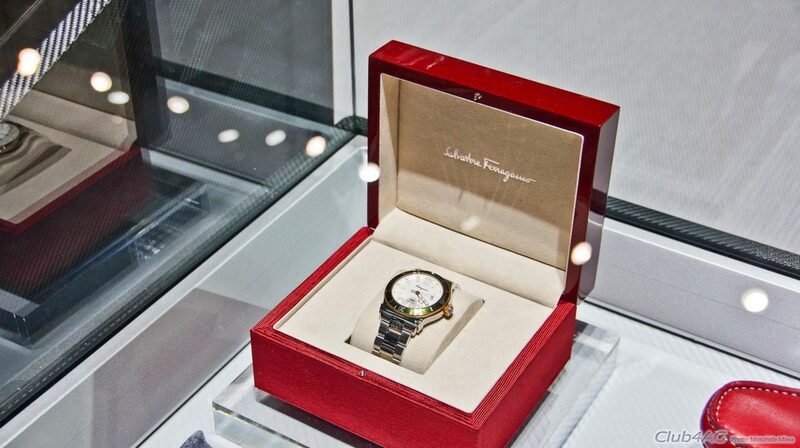 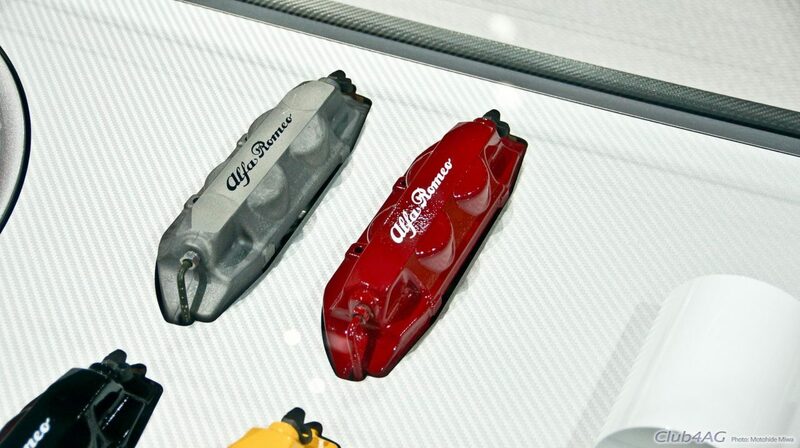 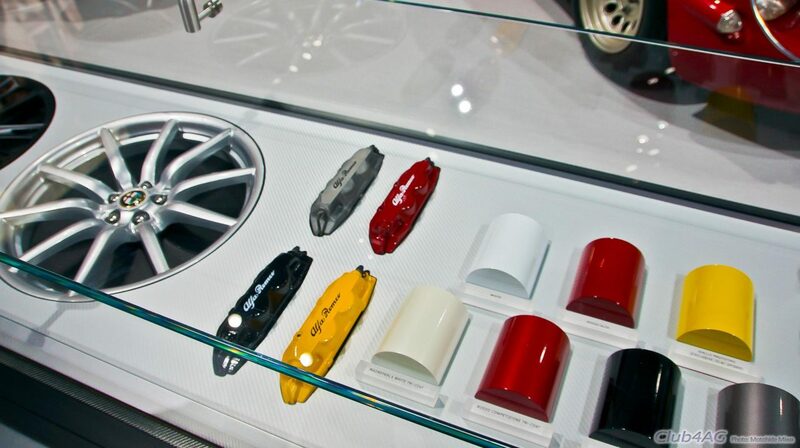 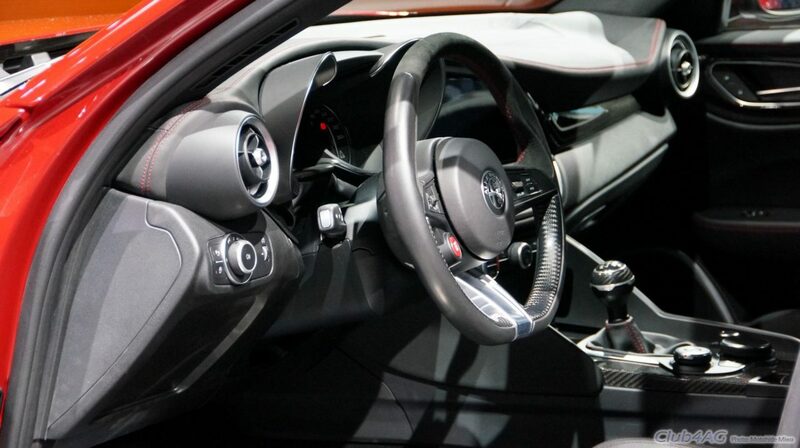 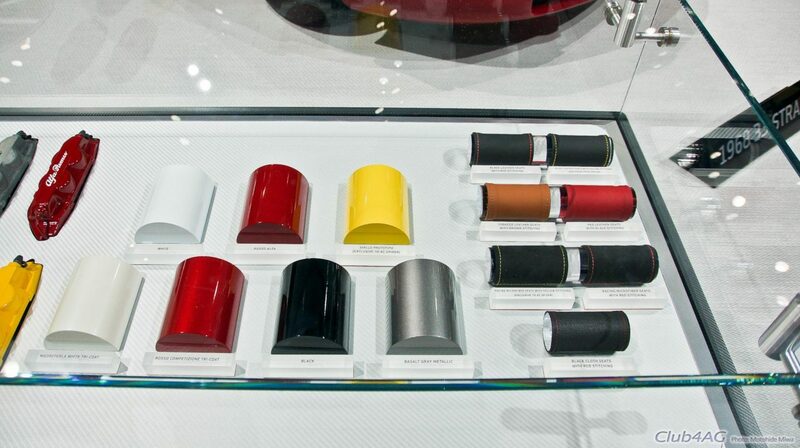 Designer brands listed as Salvatore Ferragamo, Valentino, Versaci, Christian Louboutin, and others are offering commemorative Alfa Romeo theme goods to match the beautiful line of cars like the 4C, as well as the newly launched Giulia. 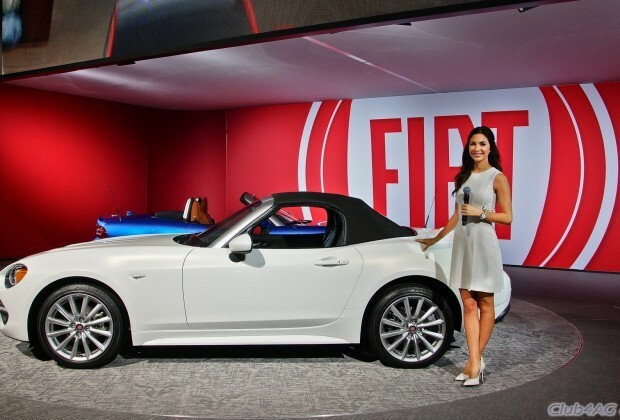 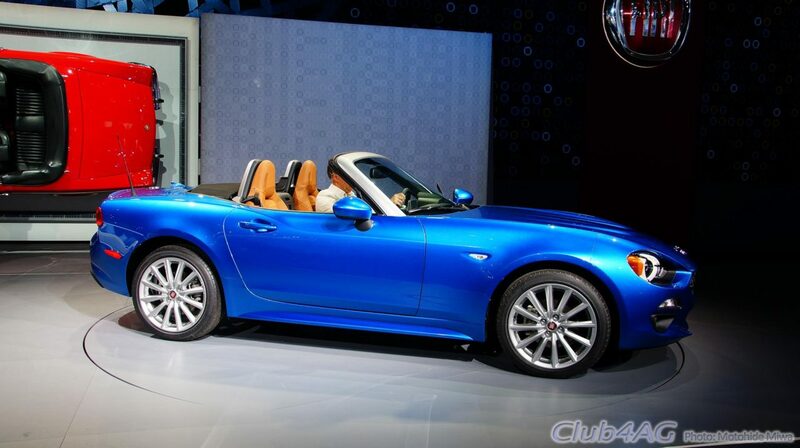 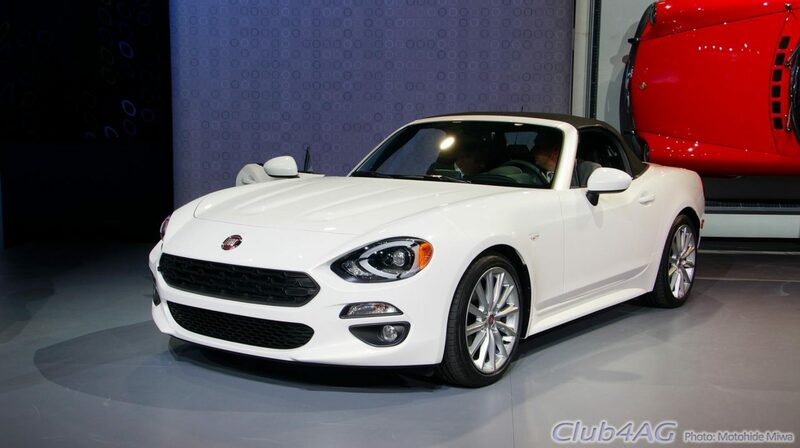 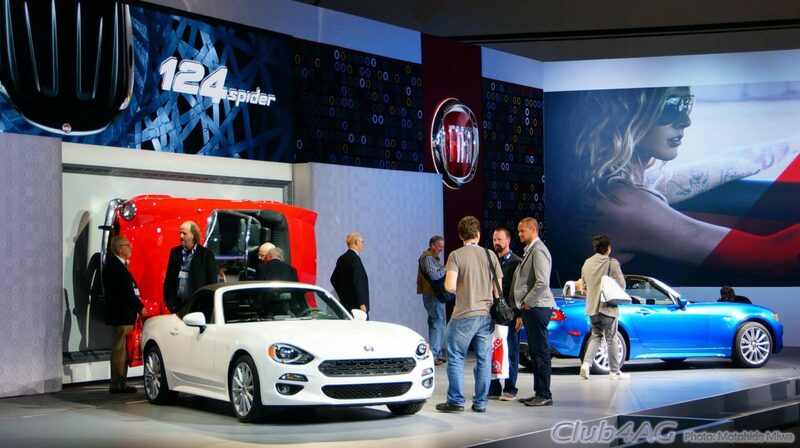 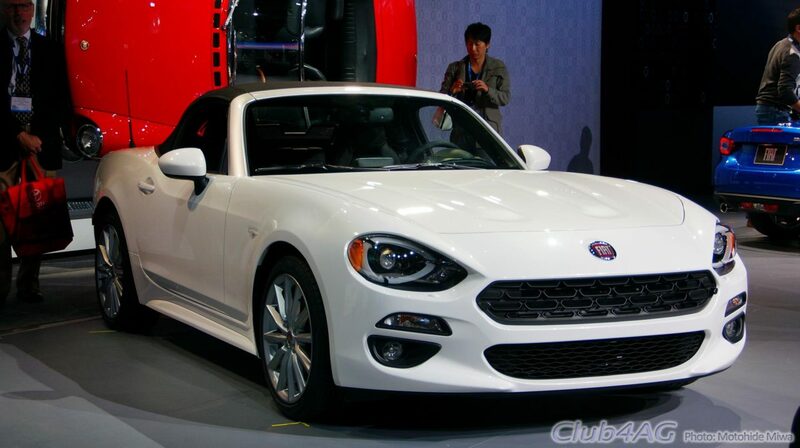 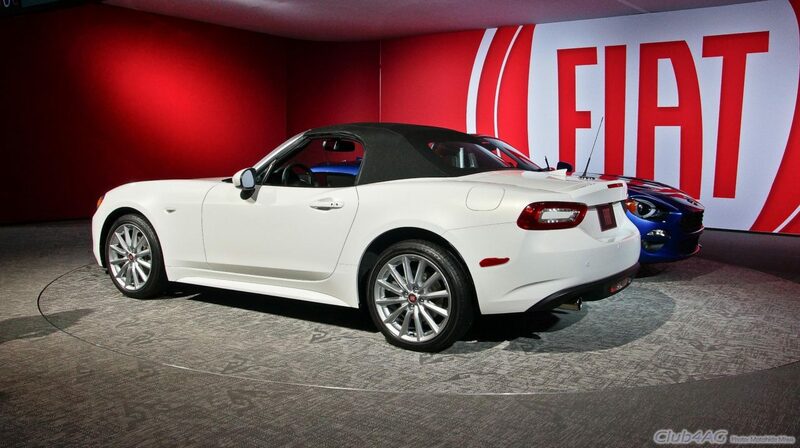 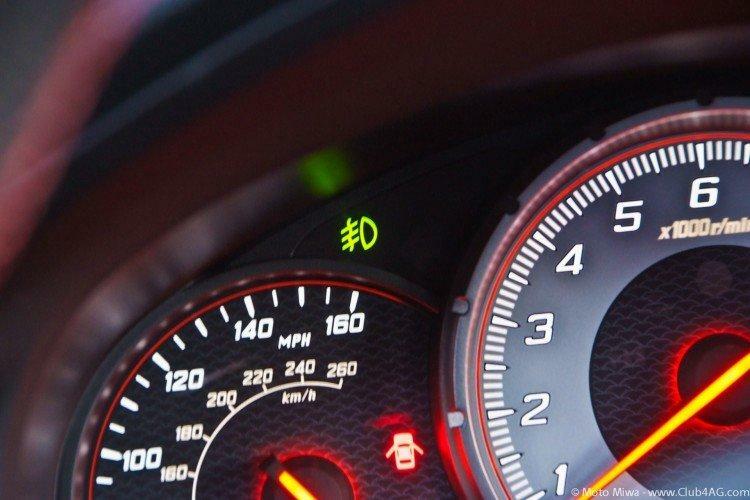 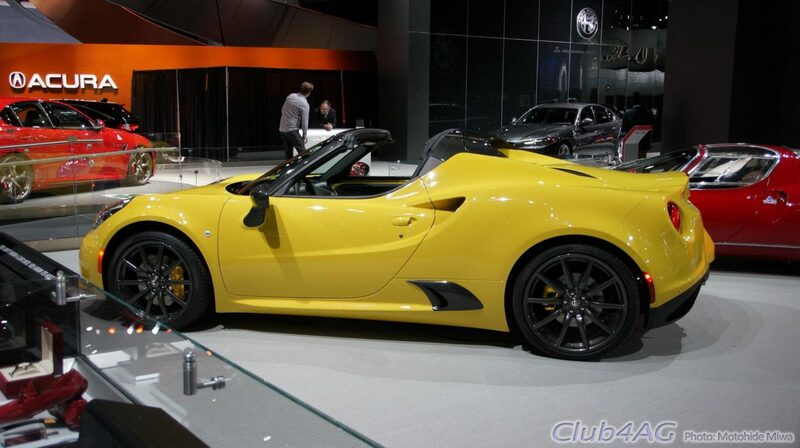 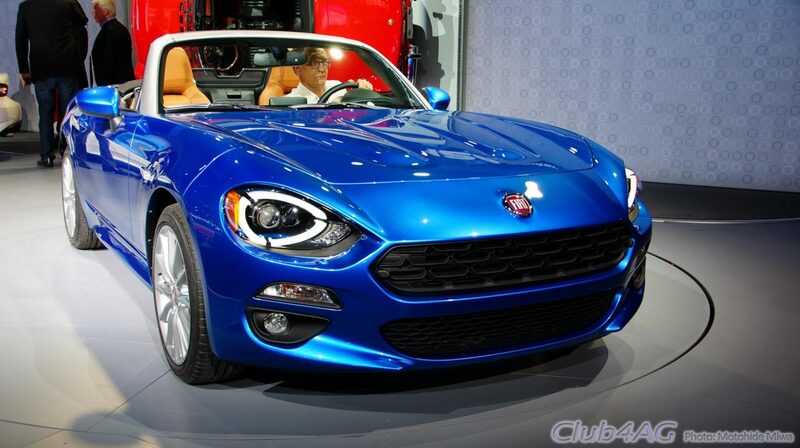 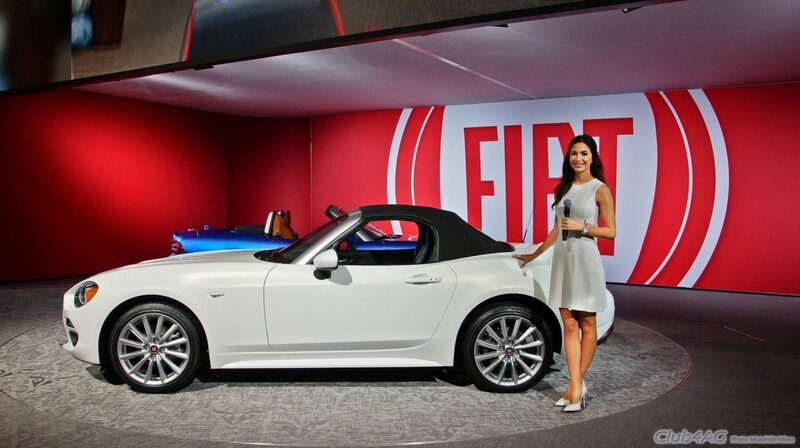 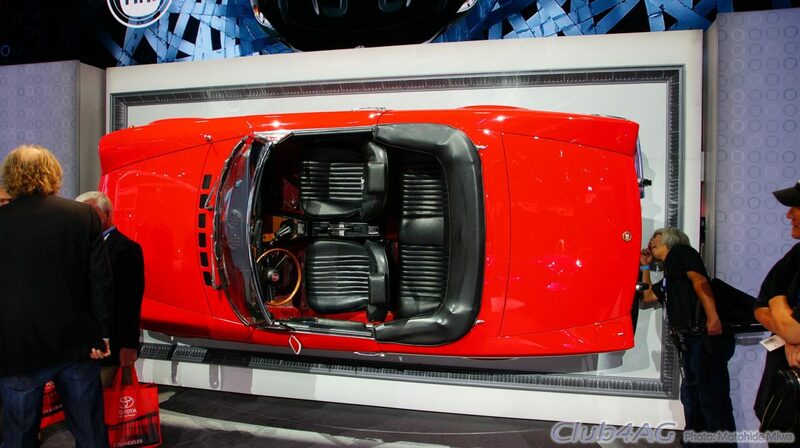 FIAT will also start the sale of the new 124 Spyder, with a turbocharged 4 cylinder of Abarth 500 to provide the power to the Mazda MX5 derived chassis. 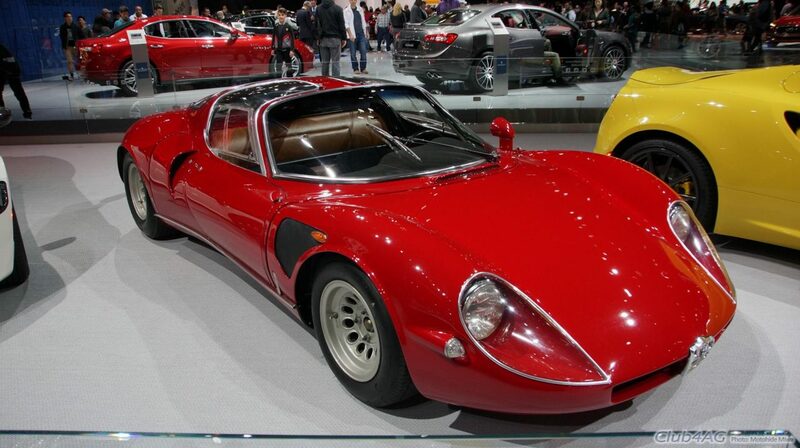 All of these cars are just absolutely stunning to look at as well as to drive, and mechanically just as on-theme as the visuals cue at any Alfista or a Italian Car fanatic. 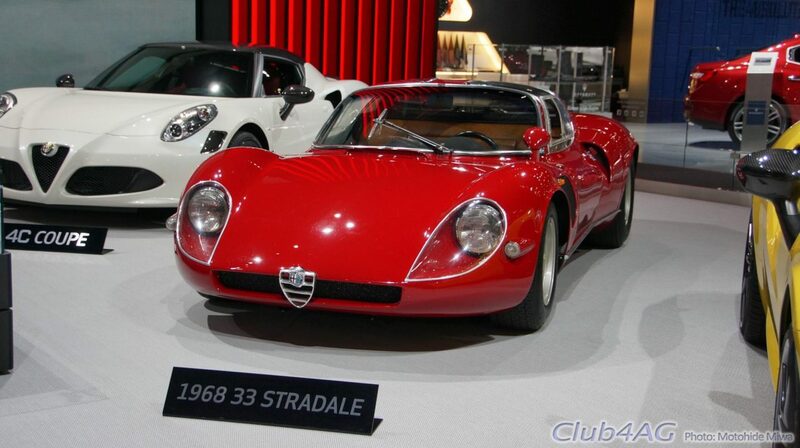 It's worth a mention on Club4AG I felt, since the return of any sports car culture is a great news to celebrate, and if anything, Alfa Romeo is one brand that started the genre, being the first race car that Enzo Ferrari drove, and inspired him to found the very Ferrari we know today!